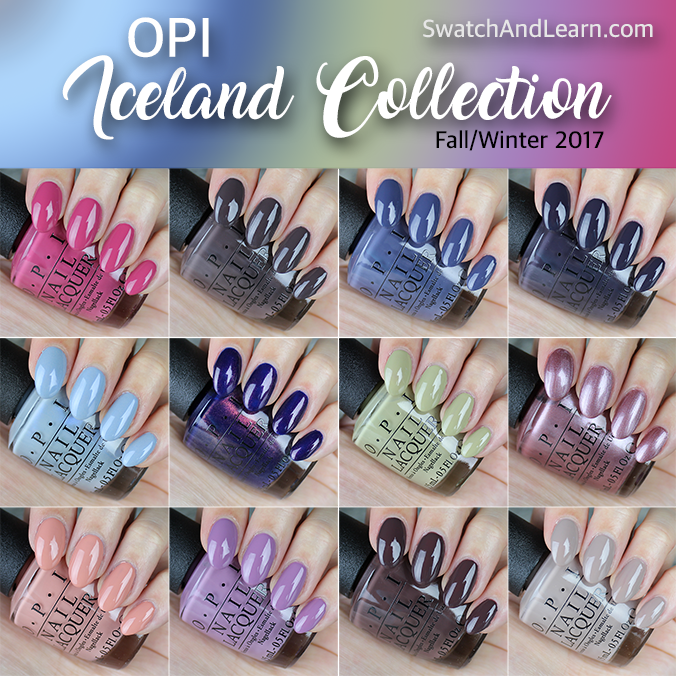 Which is your favourite shade in the OPI Iceland Collection? Have you ever been to Iceland? (I haven’t.) Were you surprised by any colours in this fall/winter collection? Hey hey Mary!!! So glad to see you again. This is a beautiful collection. “Turn on the Northern Lights” Is number one on my list. I really love that color. Thank you for the blog and thank you for all you do. THF! Thanks for visiting the blog again, even though it’s been a while since I last posted. 🙂 THF! It’s so nice knowing how caring and patient the nail community is. Aww, no need to thank me. A blog is nothing without amazing readers like you who are so supportive. I’m very fortunate for all the amazing readers out there! 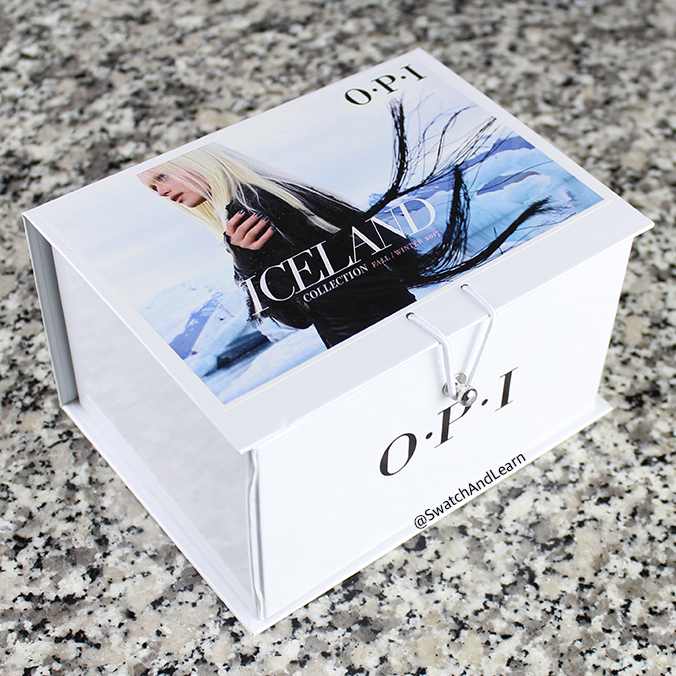 Hi, it is so lovely to see now opi pictures from you 😀 as an opi collector i am not crazy about this collection, i think i have already similar shades.but i would love to see from you a review about Reykjavik Has All the Hot Spots.this looks spcial. Thanks for your suggestion on a possible review on here. What a dynamite collection! I am in love with “Less is Norse,” One Heckala of a color” and “That’s what friends are Thor.” Also love Aurora Berry-alis and Krona-logical, your swatches are beautiful Mary s always. Thanks for stopping by and supporting me time and time again. It means the world to me! Yay for seeing your lovely nails in my feed! Keeping the right balance between life, nail blogging & other hobbies is important–I think I can say we’ll always appreciate your posts at any rate that works best for you. I think this collection is pretty good barring just a couple, the names and its inspiration are nice. My picks would be: Less Is Norse, Susie & The Artic Fox, One Heckla Of A Color, and This Isn’t Greenland….but I wouldn’t mind several others…. Hehehe, I love the “but I wouldn’t mind several others…” part. 😉 Spoken like a true nailphile! It’s so great to see that you’re back Mary! 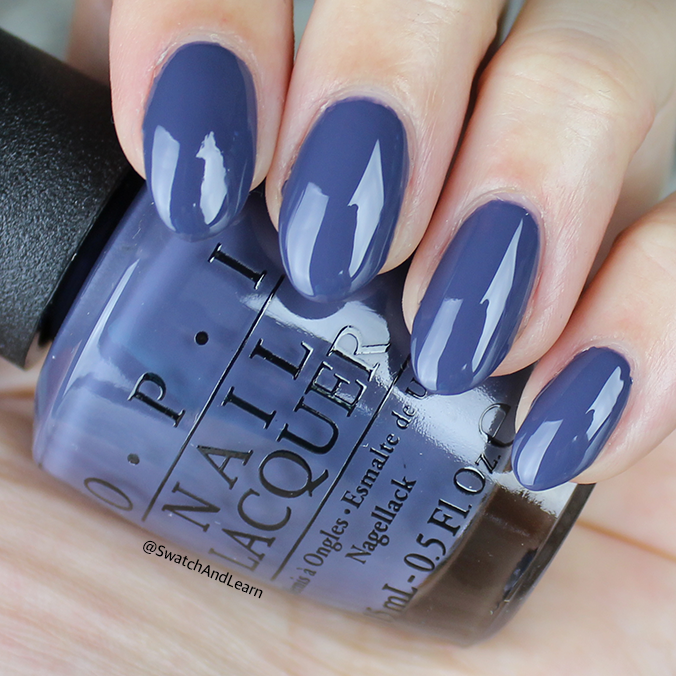 I love reading your post, reviews, and seeing the swatches of all the polishes. I love this collection! I have already bought two, Suzy and Arctic fox & Less is Norse. I love them both and have gotten lots of compliments. Thanks again for sharing your reviews and look forward to seeing more! WOW – thanks for returning to my blog after all this time, too! 🙂 You always leave me such encouraging comments, and I’m very appreciative of all your support. 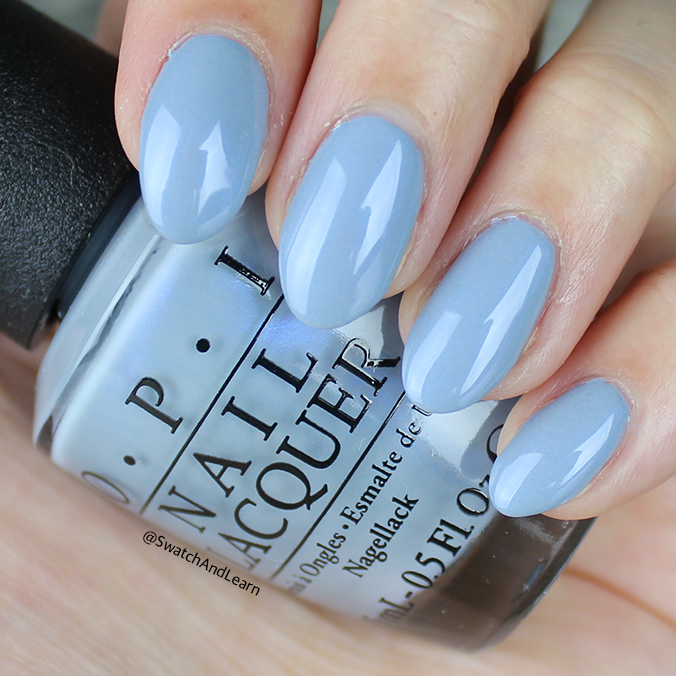 Glad to see that you’ve been enjoying a couple of polishes from this collection! Glad to see you posting again! I have several shades from this collection, mostly in minis, and the only one I bought in the 15ml is Turn On the Northern Lights and it looks vile on me. *cries*. My favourites have to be Aurora Berry-alis, Reykjavik Has All the Hotspots & One Heckla of a Colour. Thanks for stopping by and taking the time to leave me a comment! 🙂 Hope you’re having a terrific weekend. The mini bottles are super cute. I don’t paint my toenails as often as I paint my fingernails, but when I do, I find that the brush on the mini OPI bottles are perfect for my small toenails! I have really tiny hands and fingernails and the mini brushes are incredible for them haha! 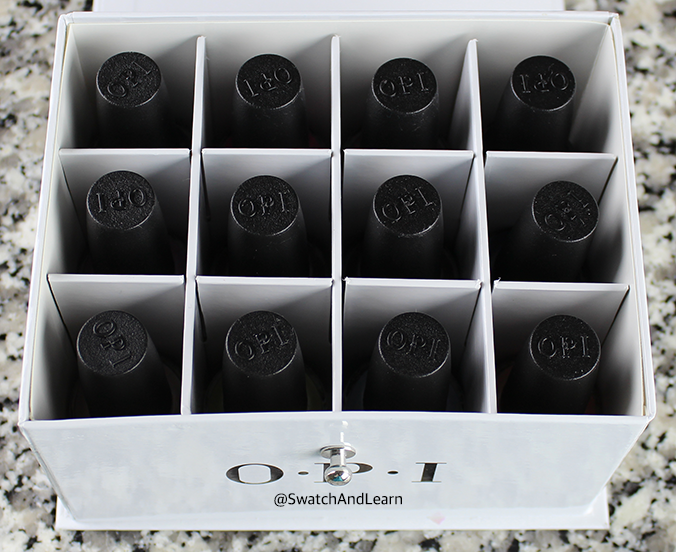 Another plus is that I can get at least 3 more applications per mini than recommended by OPI! I love this collection too ! 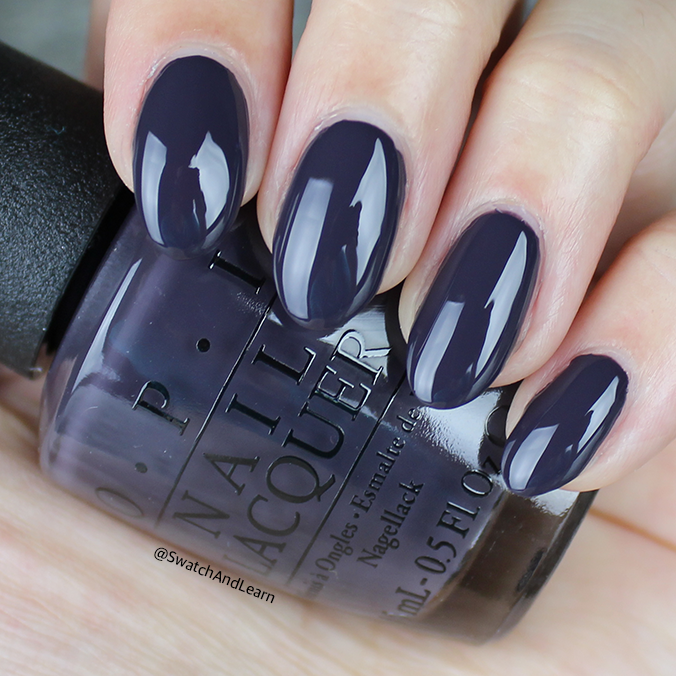 Althoug I don’t like fall season very much, it is my favorite one for nailpolishes. My favorite colour in this collection is Suzy and the artic fox. I was surprised by the green one ! 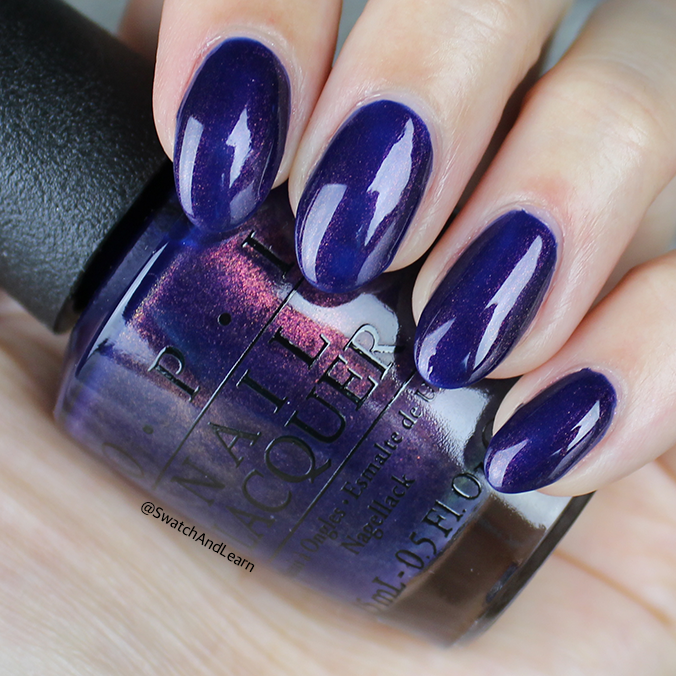 I am currently wearing Turn On the Northern Lights! 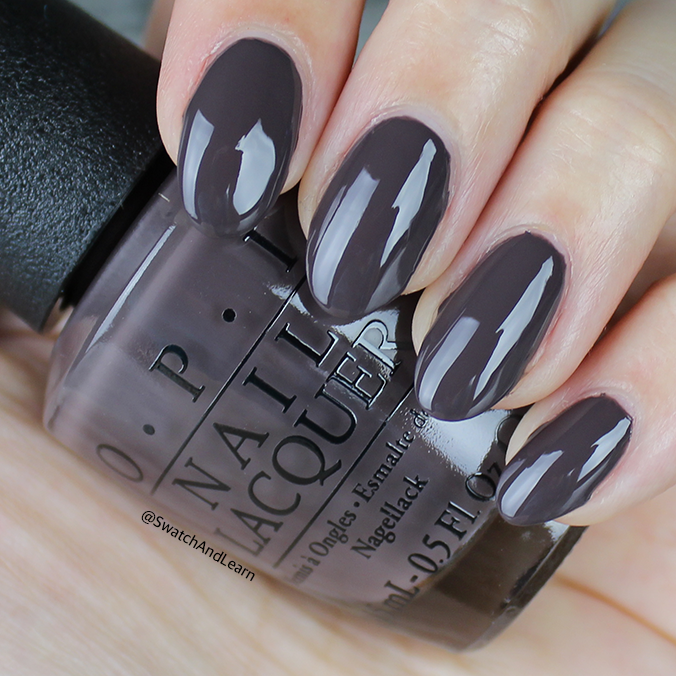 so I suppose you might be able to guess how I feel about this collection :] OPI has not been letting us down with their fall collections! I love how This Isn’t Greenland looks on you, hoping that I can pull it off. Such a unique green! I like Less is Norse and Suzi & the Arctic Fox. Really I like all the shades, but I already have similar polishes to all of these. My bottle of Less is Norse looks more like gray/violet than blue like yours. I love this collection and Check Out The Old Geysirs I had to get for the name along with the color. It’s really pretty. Lovely collection! These are all my favorite colors. Except a “I’ll Have a Gin and Tectonic” my fingers with this color turn blue.